The official total per the report sits at $100,240,568 million for the fiscal year ending June 30, 2018, which is up from 2016-17 when the program brought in $81.2 million and just $68 million in fiscal year 2013-14. Football costs were just over $45.2 million. For a larger comparison Penn State athletics reported a total profit of $150,351 for the 2013-2014 fiscal year, coming on the heels of sanctions, fines and a bowl ban for the football team in the wake of the Sandusky scandal. 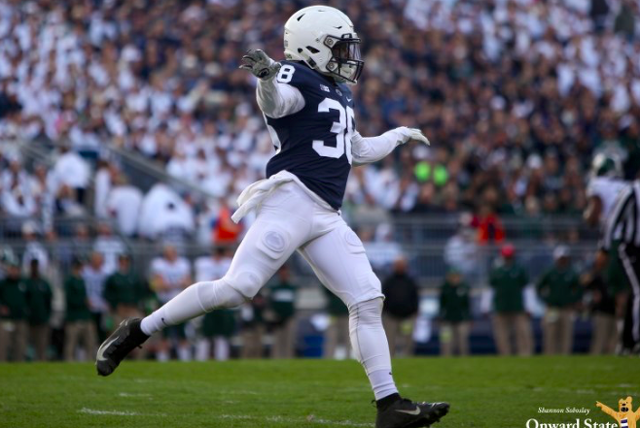 By the 2017 fiscal year that number had grown to $5.29 million in profits, a figure that essentially doubled in the season following Penn State football's Big Ten title win. The total athletic department figures continue to rise as Penn State continues to succeed on the field. Equally true, the cost of running the athletic department under Director of Athletics Sandy Barbour has increased in its own right. 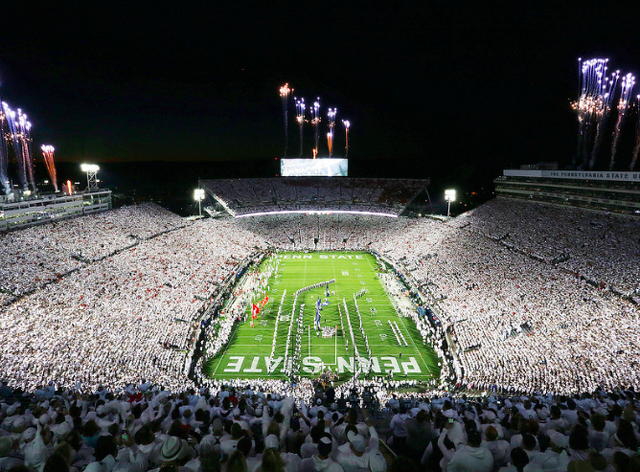 Penn State football had $45.2 million in operating expenses in FY 2018. That included $1.369 million spent on recruiting, a number that is up from $1.26 million during FY 2017 but is still not as high as the FY 2014 total of $1.39 before dropping down to $870,547 the following season. 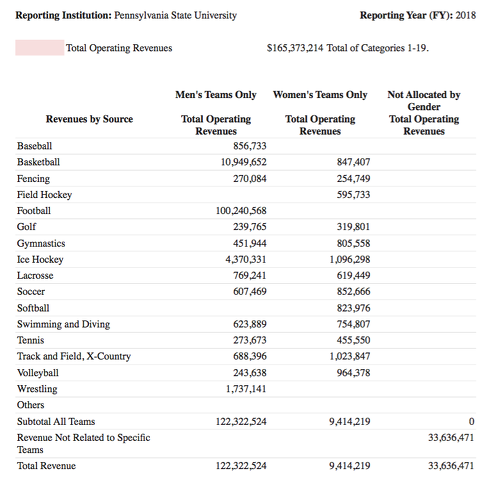 While Nittany Lion football continues to be the department's biggest money maker by a wide margin, the program is joined by men's basketball ($3.7 million) and men's ice hockey ($514,094) in the positive cash flow department. 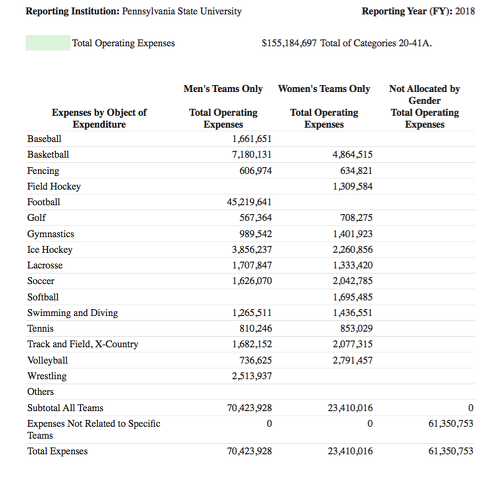 Men's basketball had $10,949,652 in revenue and $7,180,131 in expenses, while men's hockey had $4,370,331 in revenue and $3,856,237 in expenses.